Apple recently released Apple iOS 7 Beta 2 to developers, this is the first version of iOS 7 which works on the iPad Mini and iPad. 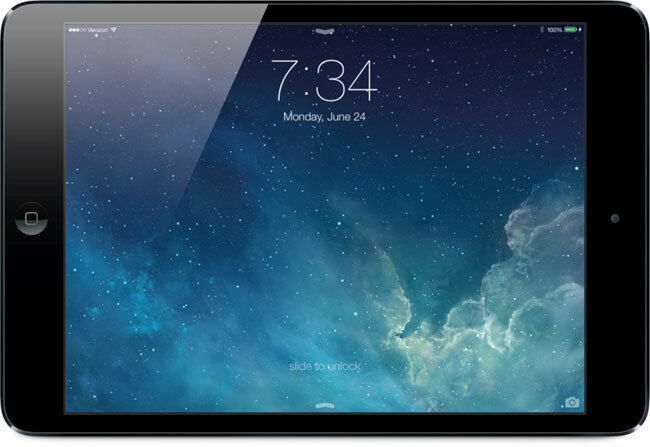 Now we have a video of Apple iOS 7 in action on the iPad Mini. The video below shows some of the new features on Apple iOS 7 running on the iPad Mini, including the new multitasking and much more, have a look at the video below. Apple have yet to give an official launch date for iOS 7, all we know is that it will be some time this fall, but we are expecting it to land some time in September along with the new iPhone 5S.